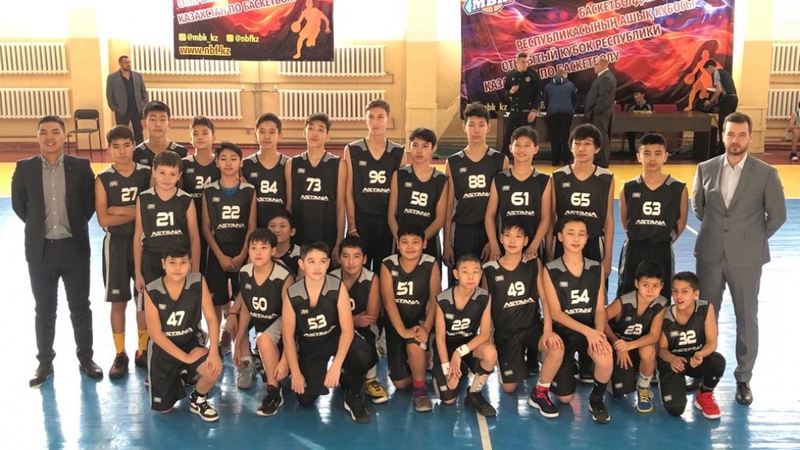 From November 24 to 30 in Taldykorgan city there will be a draw of the Kazakhstan Cup in basketball among boys and girls born from 2004–2005 and 2006–2007, in which two youth teams of PBC Astana Basketball Academy will take part in both age categories. “Participation in tournaments is our second step in the system of development of future basketball players, system on which we are currently working really hard. Today, the fact of participation in competitions is most important for us, and we do not place much emphasis on the results.” - commented Zhomart Asenkanov, Executive Director of the PBC “Astana”. Children's Academy of Basketball «Astana» is open from 2017. At the moment, more than 300 children are engaged in it for free. The Academy operates on the basis of Nazarbayev University. Basketball classes help to nurture perseverance, courage, determination, honesty, self-confidence, and a sense of collectivism. Basketball is an exciting athletic game. Such a team sport like basketball helps to get along in society, make friends, teaches responsibility not only for themselves but also for the whole team, fosters a spirit of rivalry. Basketball develops not only physically, but also helps to adapt to society. Detailed information about the academy is published on our website in the Academy section.